Affiliated at different points in his career with the Hawaiian Liberal, Kuokoa, and Emmaite political parties, Nawahi was a longtime member of the Hawaiian House of Representatives. Also a publisher, he established a Hawaiian newspaper called Ke Aloha Aina. In his youth, he attended several schools founded by Protestant missionaries to Hawaii. A visual artist as well as a newspaper man and politician, he was responsible for a now-famous oil painting titled "View of Hilo Bay." He grew up in Hawaii as the child of Keaweolalo and Nawahiokalani'opu'u. 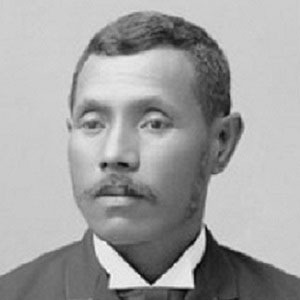 His second marriage, to Emma 'Aima Ai'i, resulted in three children. During the reign of final Hawaiian queen Liliuokalani, he briefly served as Hawaiian Minister of Foreign Affairs.